RThis item is refurbished. 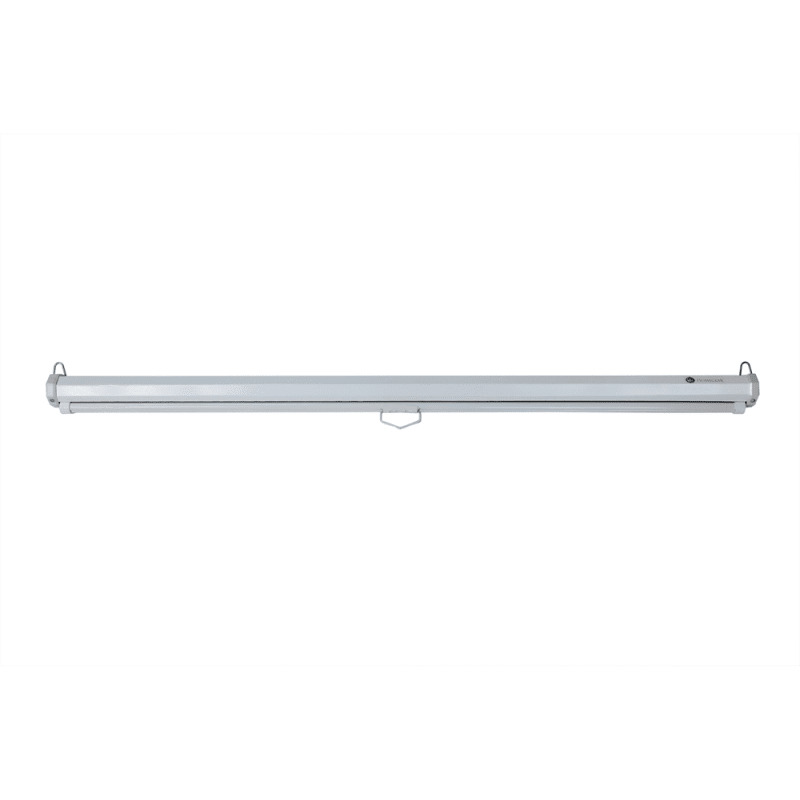 We have brand new ones with a longer warranty for just £24.99. Would you like to see them ? Not only is the screen resistant to static and mildew, but also it’s incredibly safe with fireproof protection. 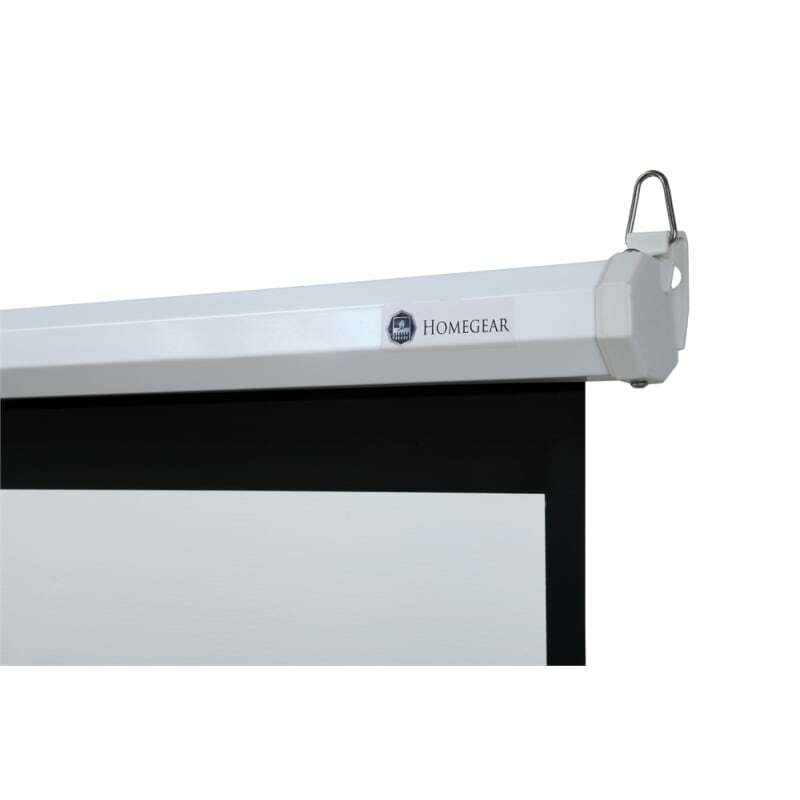 Here is an outstanding 60-inch projector screen from Homegear that can fit inside most homes with ease. The large screen size will give you much more viewing space compared to most TVs. 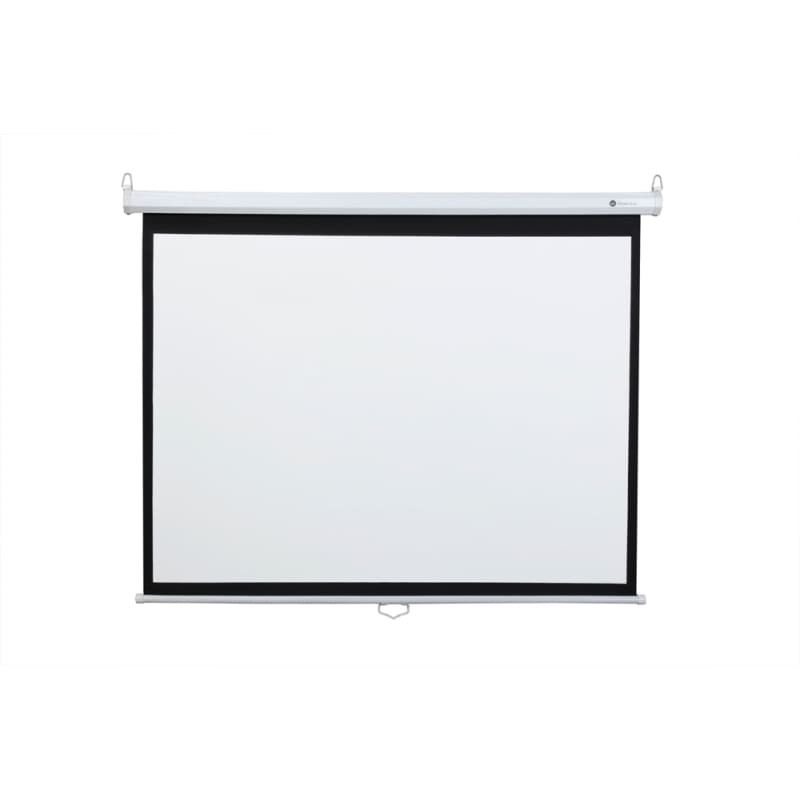 Featuring a triple-layer, black-backed screen, this Homegear projector displays incredible clarity on a matte white 1.3 gain screen. 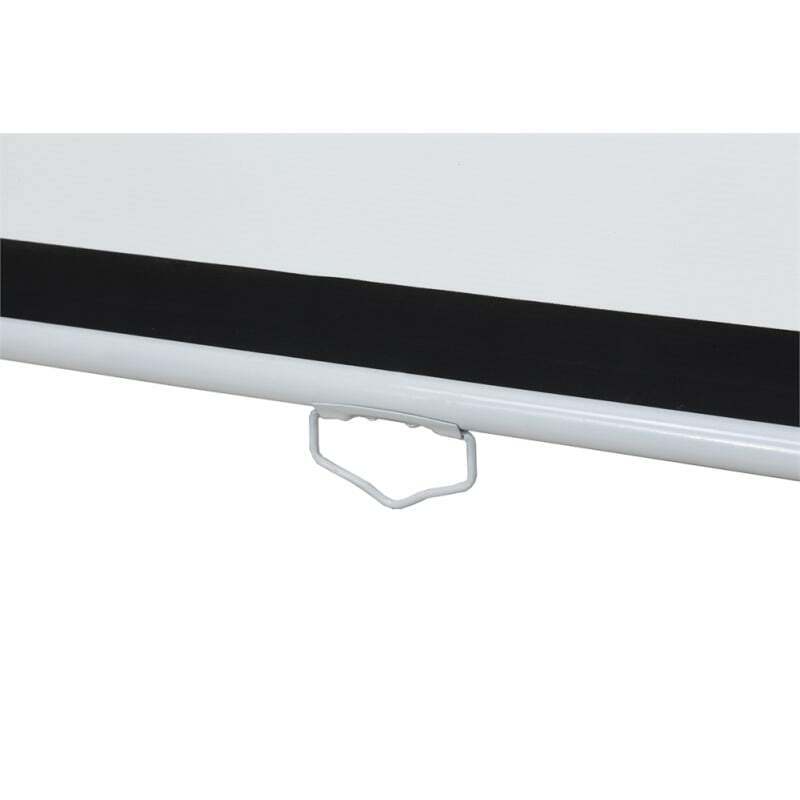 An incredible 160° viewing angle will even allow for commercial audiences to watch the action. 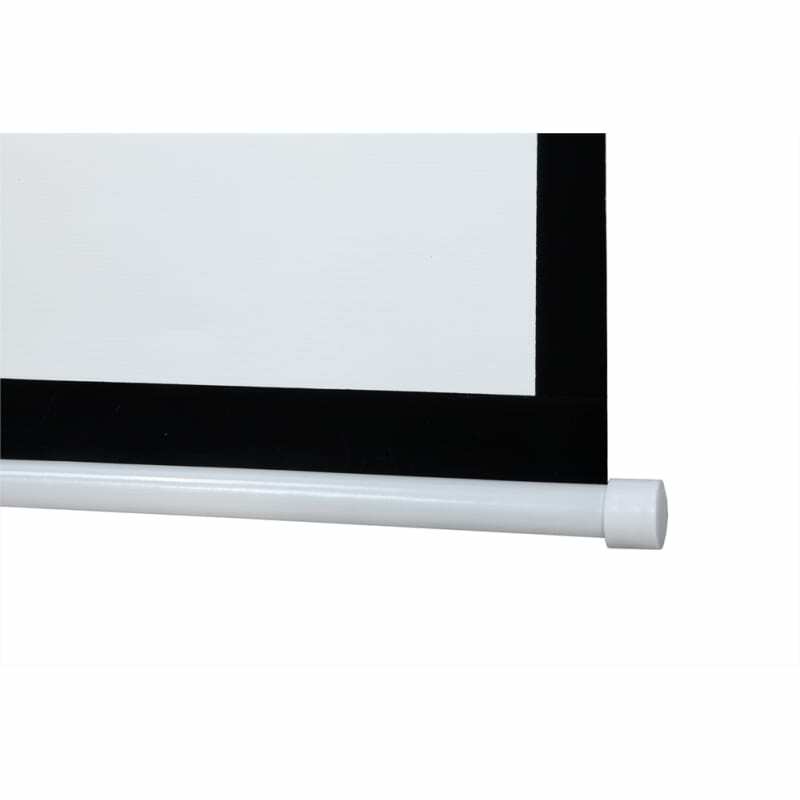 Homegear has made the screen compatible with all projectors that can display in a 4:3 aspect ratio. Not only is the screen resistant to static and mildew, but also it’s incredibly safe with fireproof protection. Use a little soap and water to gently clean the screen. Bring the wonder of big screen action directly to your home. 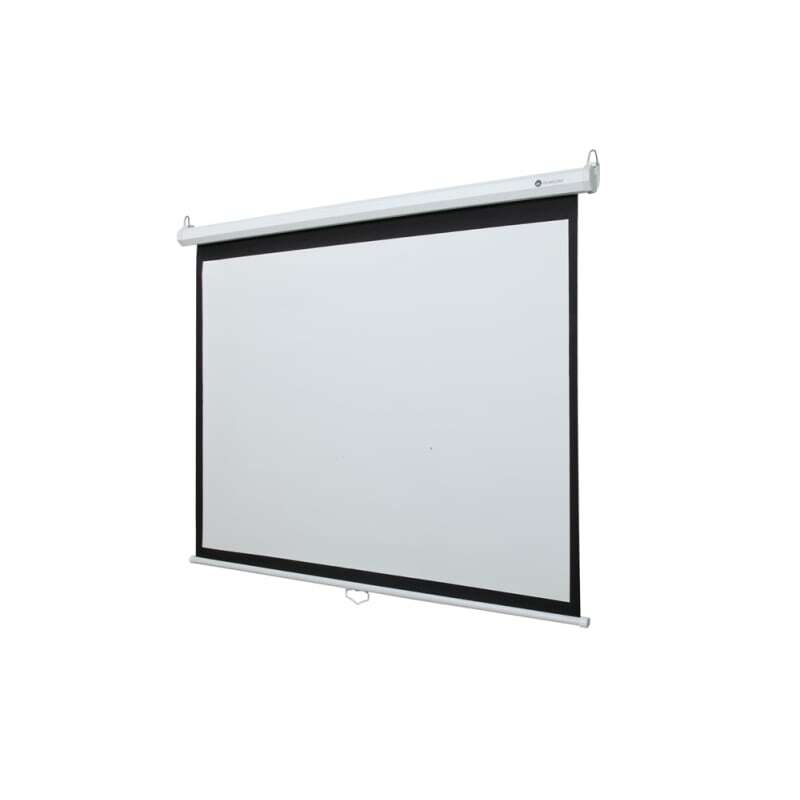 A Homegear 60” manual projector screen will take your viewing experiences to the next level.